There are many reasons a home can require HVAC installation. Whether it is to replace an older HVAC unit or to install a unit in a home that never had one, it is crucial to find professionals that will provide excellent service. These professionals will be able to recommend the best solution for your home. Learn more about the installation process. 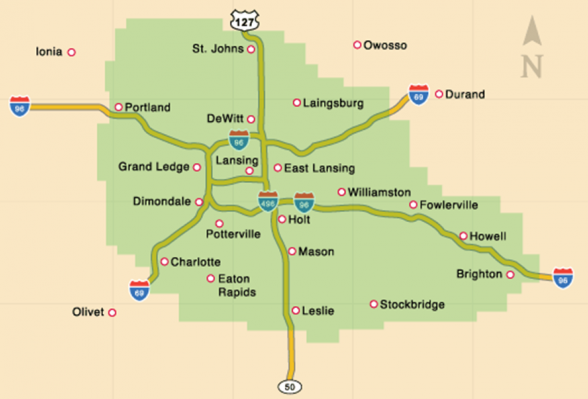 Applegate Home Comfort has been providing Michigan homeowners with excellent HVAC services since 1952. With all our experience in the area, we are able to provide homeowners with the best information on what types of units to buy and what will work best in this environment. Here is a look at how we improve the installation process and why it’s worth working with us from start to finish. Every Installation begins with choosing the perfect unit for your home. It may seem obvious, but it is important to specify if you need a heating or cooling unit. In some cases, you may need both. There are units that are dedicated to heating while others are dedicated to cooling. There are also units that are capable of doing both. With this information and an inspection of your home, our professionals will be able to recommend the unit that will benefit you the most. We will find the solution that is most efficient and will provide optimal comfort. In turn, you will save money and have a heating or cooling system that is perfect for your home. Once you have decided on a unit for your home, it’s time for the actual installation to take place. Depending on the unit and what your home is already equipped with, the work can differ. For example, if you already have a furnace, there are cooling systems that take advantage of existing air ducts. Units are also different. Some parts of the unit can be outdoor while others are indoor. We will provide you with a schedule as to not inconvenience you at any point. We want to make sure that our job is done quickly and efficiently so we can leave your place with a breathe of fresh or heated air. Contact Us about HVAC Installation Today! If you are looking to replace your HVAC unit or need a new system installed, you can trust Applegate Home Comfort. We will provide your home with the right unit to effectively heat or cool your home. Our professionals will provide you with excellent service and a comfortable home. To learn more, be sure to contact us here or give us a call at 866.369.3057!